This scatter has a stitched detail. This cotton blend scatter has a frayed edge. This scatter features a macrame front. 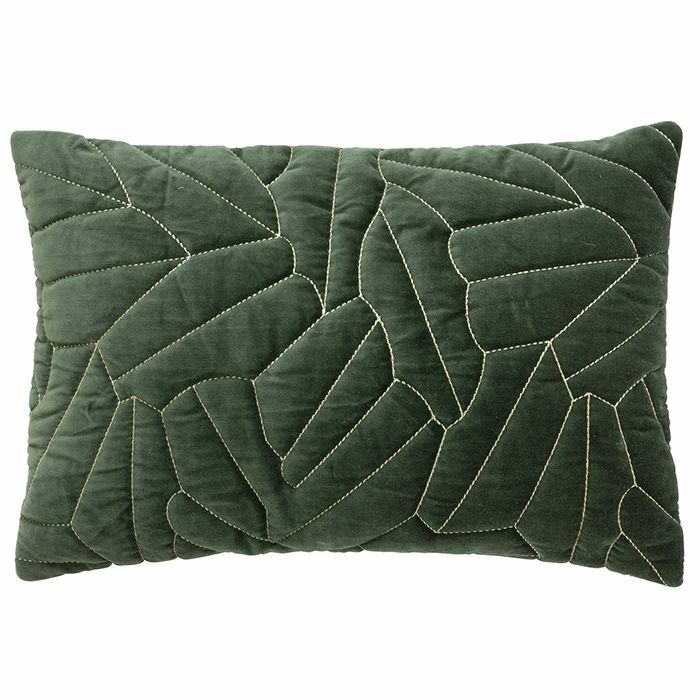 This scatter cushion is made of suede.